Ventura County Home Sales For Last Month were 26.9 percent below the average number of sales – 24,115 – the lowest since 1988. Sales haven’t been above average for any month in more than seven years. We see multiple reasons for this: The inventory of homes for sale remains thin in many markets. Investor purchases have fallen. The jump in home prices and mortgage rates over the past year has priced some people out of the market, while other would-be buyers struggle with credit hurdles. Also, some potential move-up buyers are holding back while they weigh whether to abandon a phenomenally low interest rate on their current mortgage in order to buy a different home. If you are renting, this could be your time to buy. There are some people that have not purchased a home because they are uncomfortable taking on the obligation of a mortgage. Everyone should realize that, unless you are living with your parents rent free, you are paying a mortgage - either your mortgage or your landlord’s. “Households must consume housing whether they own or rent. Not even accounting for more favorable tax treatment of owning, homeowners pay debt service to pay down their own principal while households that rent pay down the principal of a landlord plus a rate of return. That’s yet another reason owning often does—as Americans intuit—end up making more financial sense than renting. 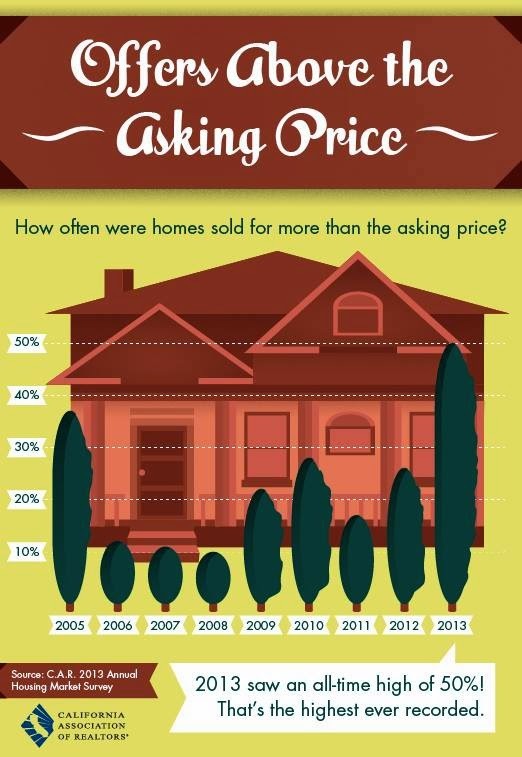 Many Ventura County Homes Appreciated by over 20% Last Year. 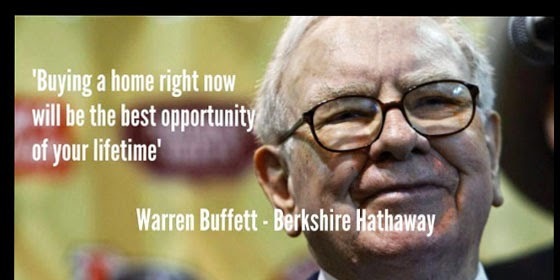 Yours may have now have enough equity to sell without being “Short”. 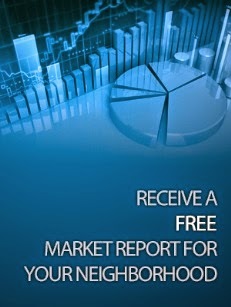 or the Ventura County Real Estate Market, Click on the Links! Simi Valley CA. Short Sales, Compared to the same period one year ago, the median home sales price increased 11%, or $44,000, and the number of home sales decreased 35.1%. There are currently 464 resale and new homes in Simi Valley, including 24 open houses, as well as 317 homes in the pre-foreclosure, auction, or bank-owned stages of the foreclosure process. The average listing price for homes for sale in Simi Valley CA was $589,072 for the week ending Apr 23, which represents a decrease of 1.2%, or $7,163, compared to the prior week. Simi Valley Short Sale-Should I Price My Home At, Above, or Below the Market? ?In "Foreclosure Help"
Short Sale Home Valuation Update For Simi Valley. What Is My Simi Valley Short Sale Worth? ?In "Foreclosure Help"
Thousand Oaks Short Sale-Why Does The Bank Want $18,000 More Than A Buyer Is Going To Offer?In "Foreclosure Help"
Behind on your Mortgage Payments?, Stop Foreclosure, Postpone the Auction, get Loan Modification Help and Short Sale Help! I am a Certified Pre-Foreclosure Specialist, Certified Home Affordable Foreclosure Alternative Specialist (HAFA) Certified Short Sale Negotiator, Certified Short Sale Specialist, Chartered Financial Consultant and Home Retension Specialist. For more. please see my profile on LinkedIn and Google. Moorpark Short Sales: Does Fannie Mae Pursue Deficiencies? Will I Be Issued A Deficieny Judgement? The Stop Foreclosure Institute recently received a question from Steve. Here is his question. “We are doing a short sale with one of the largest nationwide banks. I told them I wouldn’t do the short sale unless they specifically changed their short sale approval letter to completely release me from the deficiency. Here is the answer to Steve’s Question. Steve, in my opinion, you are being lied to by the people at the bank. Fannie Mae and Freddie Mac do not pursue deficiencies in most cases. They have said they may pursue a deficiency when the property is an investment property, or they determine that the owners are strategically defaulting. They just write off the loss and move on. I don’t know how they determine if you are “strategically defaulting.” Unless you are one of those two, then the people at the bank are not telling you the truth. In fact, we recently sold a Fannie Mae short sale and the short sale approval letter gave the seller a complete release. In another situation, there is a large nationwide lender that has short sale approval letter that do not offer anyone a release. This lender has written their approval letters so that is leaves the collection rights with the loan owner after the short sale. The way the loan owner can pursue if they decide to do so. This lender is infamous for not changing the clause of their approval letter. We had a short sale with them. The loan was a Freddie Mac Loan. We were able to convince them to change the approval letter because we all knew the investor wouldn’t pursue the home seller for a deficiency. So, go back and tell the lender about your newfound knowledge. If they still won’t budge, then threaten to contact Fannie Mae direct. Chris B Johnson specializes in loan modification assistance and short sales in Ventura County California. Ventura County Loan Modification Help, Ventura County short sales. Ventura County Short Sale Realtor Moorpark CA Short Sales. Moorpark Realtor. Copyright 2012 SFI Marketing Institute, LLC. All Rights Reserved. Important Notice Chris B Johnson, Prudential California Realty, Berkshire Hathaway Home Services, and the Stop Foreclosure Institute are not affiliated in any way, shape, or form with the government. Our services have not been reviewed or endorse by the government or your lender. 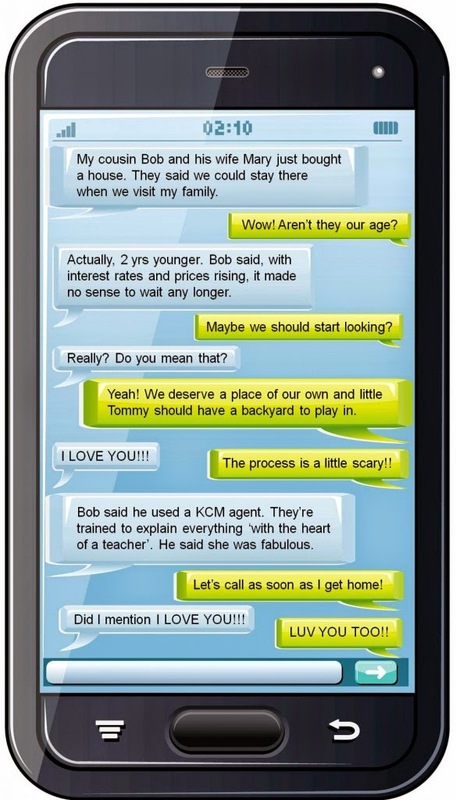 Most lenders willingly work with agents on short sales. Why? Because most short sales are beneficial to a lender. If you accept our offer to help you on a short sale, your lender may not agree to a short sale or to modify your loan. We do offer a loan modification kit. However, the likelihood of negotiating a modification is like everything else in life. It takes work and persistence to convince your lender to modify your loan. No matter what you or we do, your lender may not approve a loan modification. We do not recommend that you stop paying your mortgage, because this will cause damage to your credit and could cause you to lose your home. Because we know avoiding foreclosure is so important to any homeowner, we recommend that you speak with the appropriate legal or tax advisor before making any decision. This is not intended as legal, technical, or tax advice. Please speak with a licensed professional before making any decision. Information is deemed reliable but not guaranteed as of the date of writing. 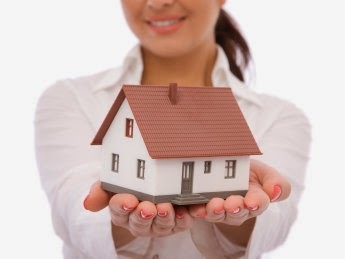 You have the option to reject a short sale or loan modification from your lender if it does not meet your approval. If you decide not to go thru with the short sale, then you do not have to pay us our fee. We normally make a real estate sales commission for helping you on a short sale. 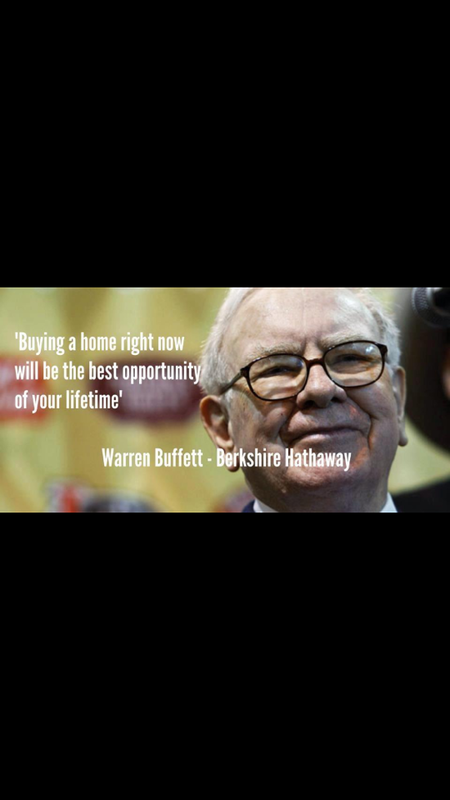 The views expressed here are Chris B Johnson's personal views and do not reflect the views of Prudential California Realty, Berkshire Hathaway Home Services. This information on Moorpark Short Sales: Does Fannie Mae Pursue Deficiencies? is provided as a courtesy to our viewers to help them make informed decisions. Which Way Is This Market Headed?? For Ventura County Short Sales?? The jump in median home prices in March was somewhat of a surprise given the lackluster sales volume since last summer. This past month, seasonal demand and lack of inventory drove up prices. In addition, higher priced non-distressed properties now comprise nearly 80% of total sales volume, up from 64% a year ago. California single-family home and condominium sales were up 20.9 percent in March 2014 from February but were down 13.3 percent from March 2013. Both distressed and non-distressed property sales posted gains for the month. March 2014 distressed property sales gained 7.4 percent from February, while non-distressed property sales were up 25.2 percent. Despite the nice jump in March home sales, sales continue to be slower than we’ve seen since 2008,” The supply of lower-priced distressedproperties is disappearing at a rapid clip and is not being replaced by an adequate supply of non-distressed properties. The March 2014 median price of a California home hit its highest level since March 2008, rising $16,000, or 4.6 percent, to $366,000 from $350,000 in February. On a year-ago basis, median home prices jumped 13.3 percent. Driving the month-over-month price increase in March was a 25.2 percent increase in the sales volume of higher priced non-distressed properties. While the decline in negative equity will help with the lack of inventory problem, It is important to keep in mind that nearly 1.2 million California homeowners, or 13.5 percent, remain underwater which continues to create significant headwinds for the California housing market.